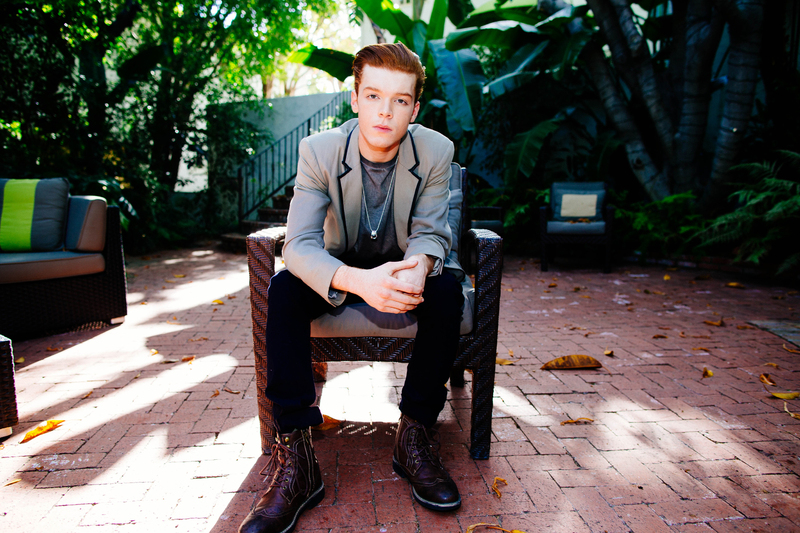 Cameron Monaghan - Bellus Magazine Photoshoot - April 2014. Photographed 由 Joshua Shultz for Bellus Magazine, April 2014.. HD Wallpaper and background images in the Cameron Monaghan club tagged: cameron monaghan photoshoot magazine bellus 2014. This Cameron Monaghan photo contains 商务套装, 西装, 精心打扮的人, 西装, 裤套装, 裤装, 穿着好衣服的人, 裤子套装, 穿得好的人, and 套装. There might also be hip boot, thigh boot, 街道, 城市风貌, 城市环境, 城市场景, 城市设置, 衣服套装, 套装, 西装, 衣服, and 套衣服.